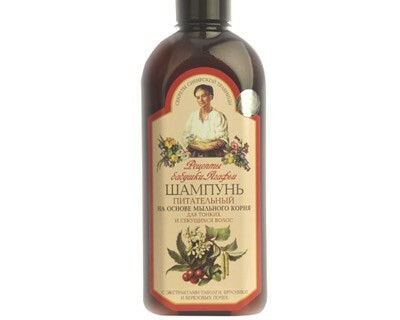 This dessert contains buckthorn medicinalest ingredient used in medicinal purposes since ancient times. Germinated seeds are a potent stimulator of life of the organism, as to give impetus to the seed, you must set the combined effect of vitamins and minerals. Wheat grains are an important source of vitamin E, B vitamins: thiamine (B1) and riboflavin (B2). Thiamine plays a huge role in the nutrition of cells - especially nervous, relieves irritability and fatigue. No wonder it is referred to as " vitamin optimism." He has been involved in key metabolic processes, regulates the nervous, cardiovascular and digestive systems, improve the health of skin and hair. Contained in wheat germ riboflavin - a powerful antioxidant. It is required for cell respiration, and some signals of deficiency are skin problems, eye diseases, and diabetes. 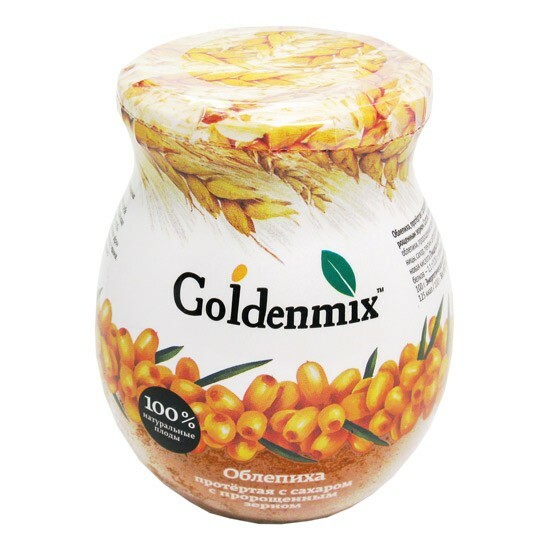 If you feel a loss of efficiency, the dessert Goldenmix with sea buckthorn and germinated wheat grain is simply irreplaceable. Due to its unique composition, it will help you recharge your batteries and lift immunity. 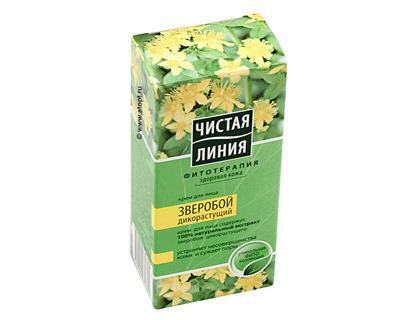 It is also very useful for people suffering from improper metabolism and bowel problems, because it contains a lot of fiber.